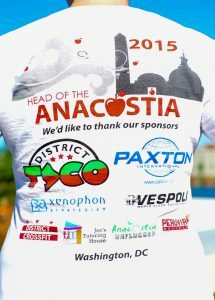 Head of the Anacostia, aka HOTA, is a rowing race on the Anacostia River in SE Washington DC. The course passes by Nationals Stadium, Yards Park, and the burgeoning Capital Riverfront district. 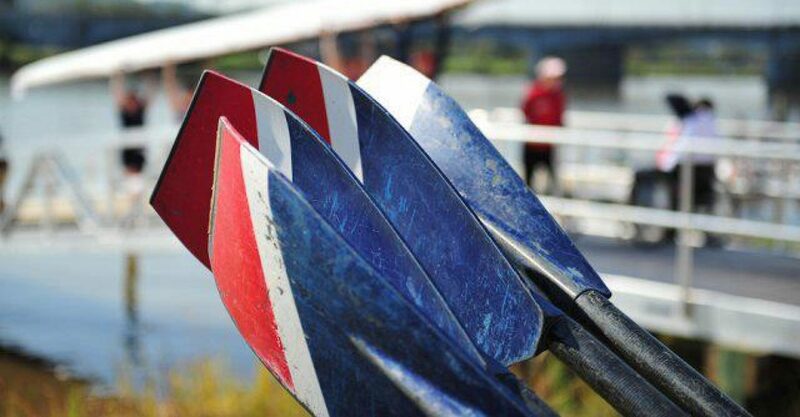 Each fall Capital Rowing Club hosts 400 participants and spectators at the Regatta. 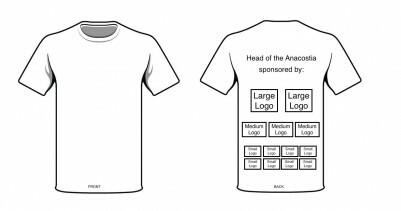 T-shirt logo requests must be submitted by September 6th, 2017. Logo presence on Heat Sheet and Final Results. 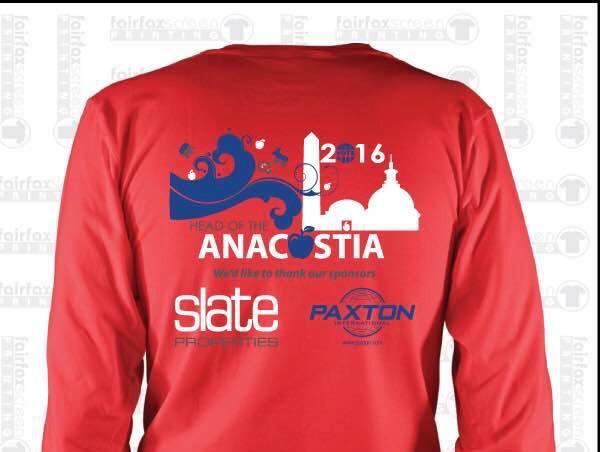 Company name announced as sponsor of the event during Regatta. Email HOTA@capitalrowing.org to get started! Head of the Anacostia saw 400 rowers and spectators last year, both local and from neighboring states. Don’t miss out on this opportunity to get your brand in front of athletes and their families.